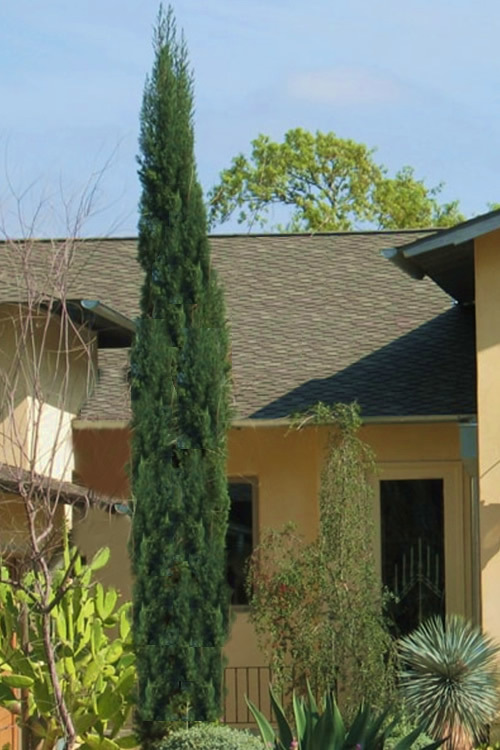 The Italian Cypress is a tall and extremely narrow evergreen conifer that puts a tall exclamation point on any landscape where it will grow: USDA Zones 7b-10b. The tree is less than a tenth as wide as it is tall, growing up to 30 feet in height and only 3 to 4 feet wide at maturity. It has an extremely unique form that provides a classic distinction for Mediterranean themed landscapes, tall screens, and framing accents. Get all the details below! 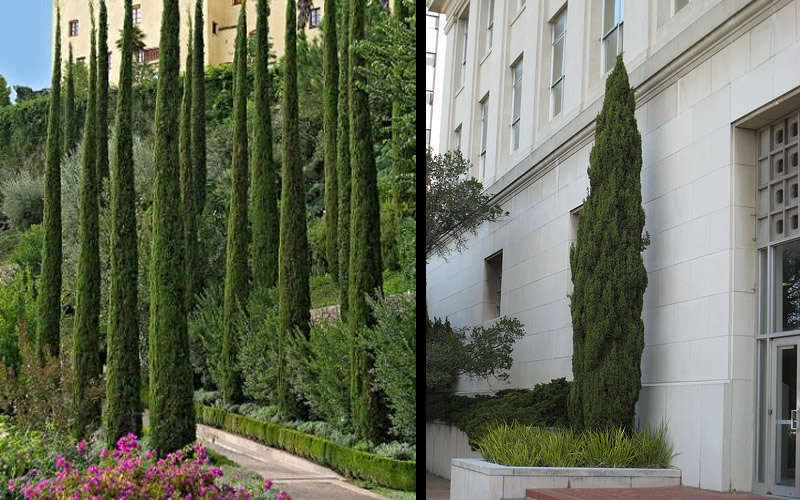 The Italian Cypress is an extremely narrow upright evergreen conifer that puts a tall exclamation point! on any landscape where it will grow: USDA Zones 7b-10b. The tree is less than a tenth as wide as it is tall, growing up to 30 feet in height and only 3 to 4 feet wide at maturity. It has an extremely unique form that provides a classic distinction for Mediterranean themed landscapes, tall screens, and framing accents. The deep blue-green foliage grows in dense sprays. 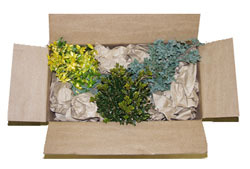 Exceptionally low maintenance and heat and drought tolerant. No pruning necessary to keep its narrow form. 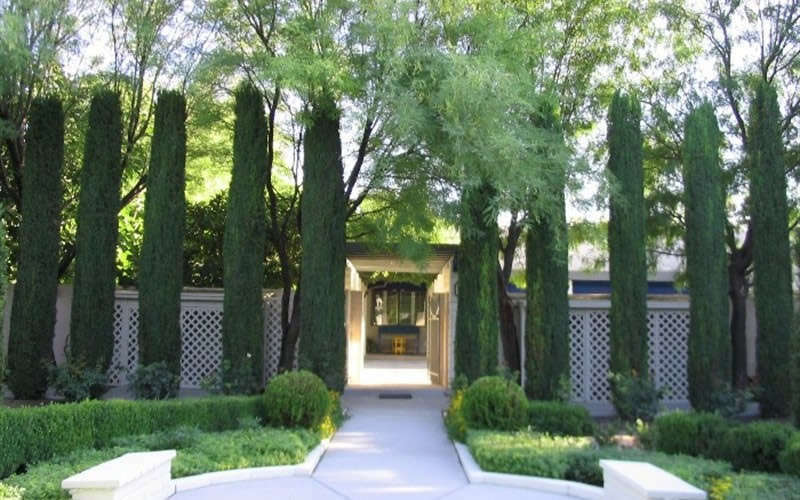 Growing 25 to 30 feet tall and 2 to 3 feet wide, the Italian Cypress is ideal for use as a specimen, in groupings, or in rows to form a tall and narrow privacy screen where space is limited. 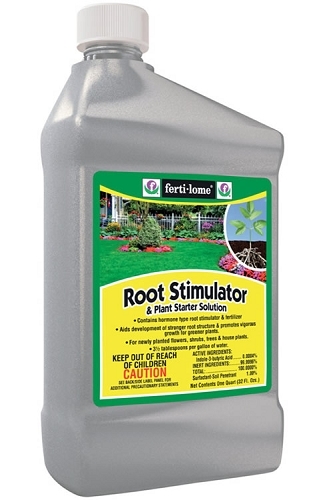 Also good for use to fill those tall, narrow spots in home foundation plantings. 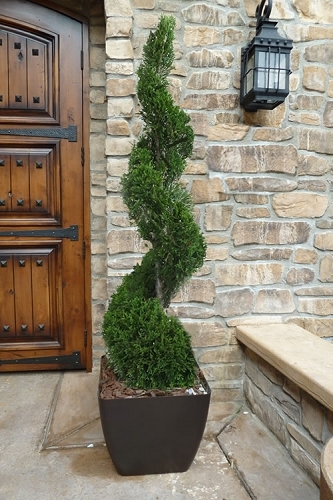 Makes a nice centerpiece in container gardens and is a fine addition to the Mediterranean theme gardens, conifer garden, rock gardens, and the Xeriscape (low water needs). The Italian Cypress is easy to grow in a loose, well-drained soil of average to low fertility and full to mostly sun. 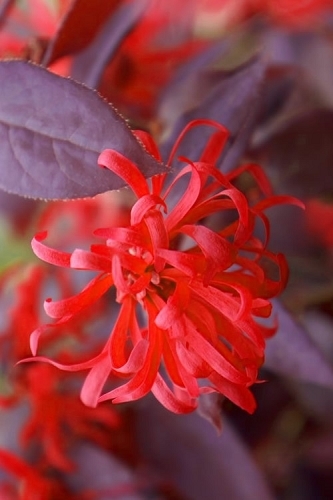 As with so many other plants, constantly soggy or wet soil is problematic. 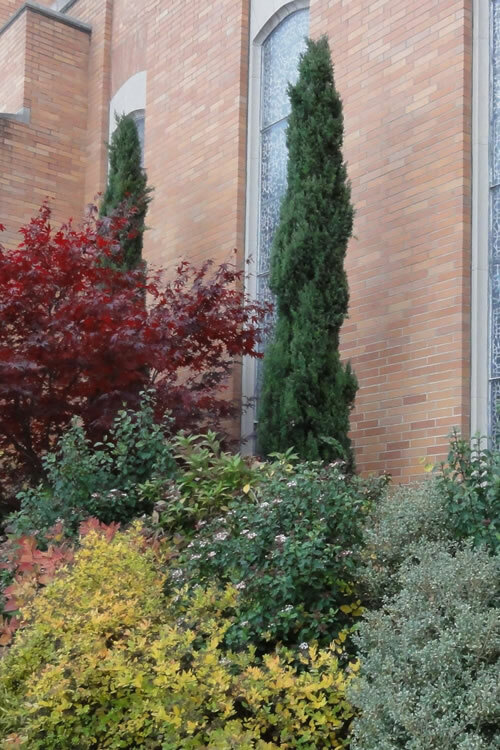 Exceptionally low maintenance requiring little if any pruning to keep its narrow form. 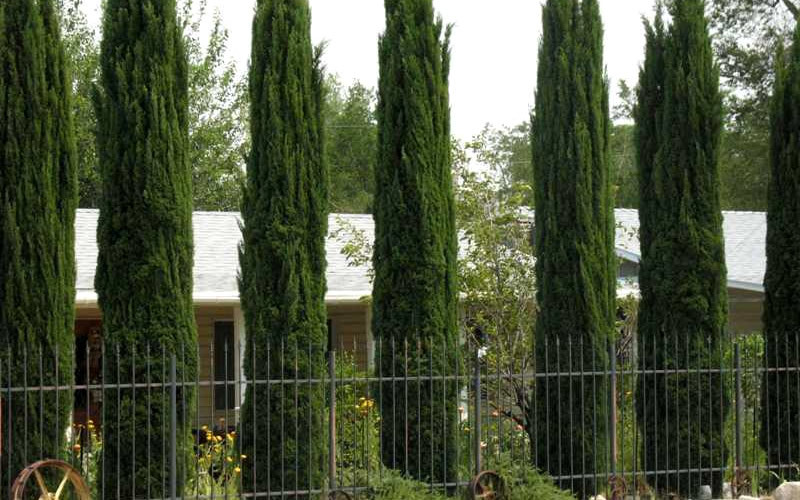 Click on a link below to find helpful advice from our experts on how to plant and care for Cypress trees. 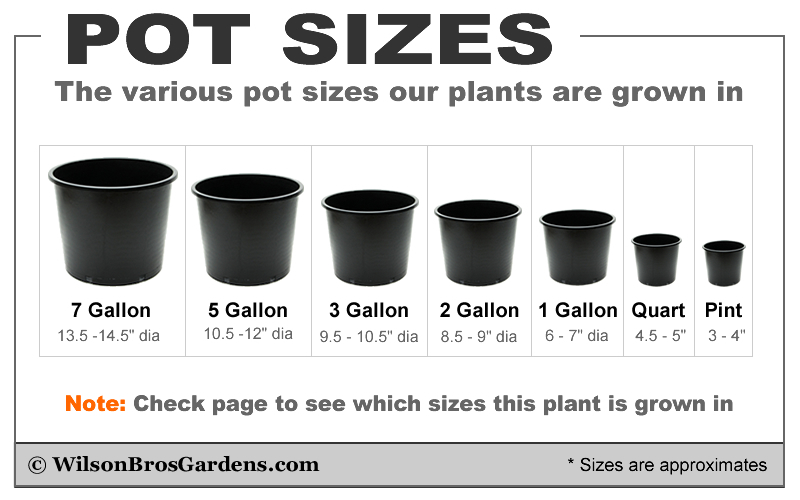 Q: About how tall is an Italian cypress in a 3 gallon pot and a 1 gallon pot? What is the average height increase per year? Thank you. 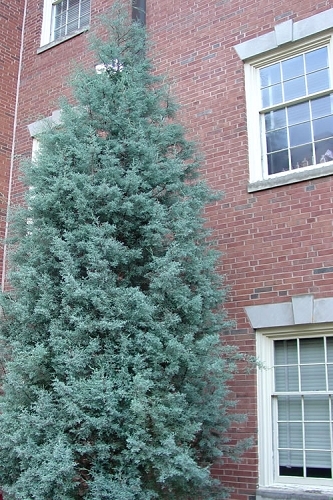 Q: What is the tallest Italian Cypress that you can ship to North Alabama? The Biggest Italian Cypress we have are in 3 gallon pots. Currently They are 40 to 45" in height. Q: Hello do you ship to Canada? Thank you! 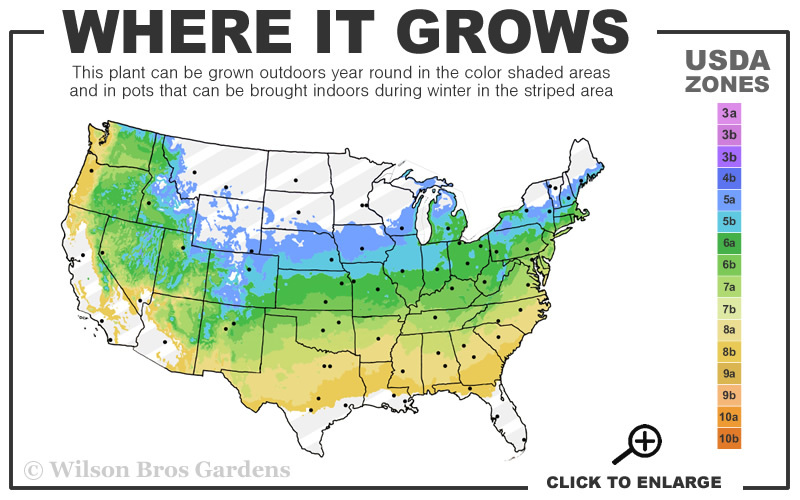 Sorry, Because we grow and ship all of our plants in soil and not 'bare root' we do not ship outside the United States. 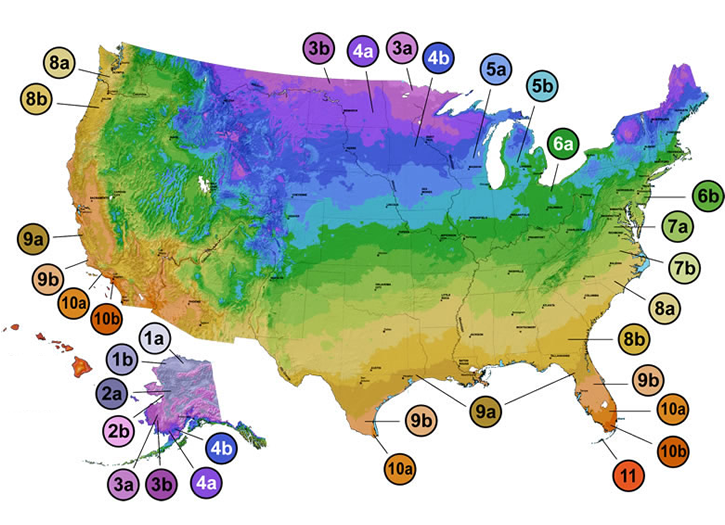 The Required Phytosanitary Certificates costs for the soils would be around $200.00 U.S. per order depending on how many different species are ordered. 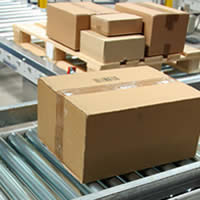 Also depending on distance from us Air Freight may be required which would be very expensive as our boxes are large. Also there may be import restrictions for the plant or soil in your Country which we would have no knowledge of. Q: Hi What is the average height of your Italian cypress in a 3 gallon pot? but should always be near this range of heights. Q: Can you tell me if these trees would do well in upstate Hudson, New York?